The Tonda Iblea is a big elliptical shaped olive. It is great to serve at the dinner table, but it is especially perfect for making oil. 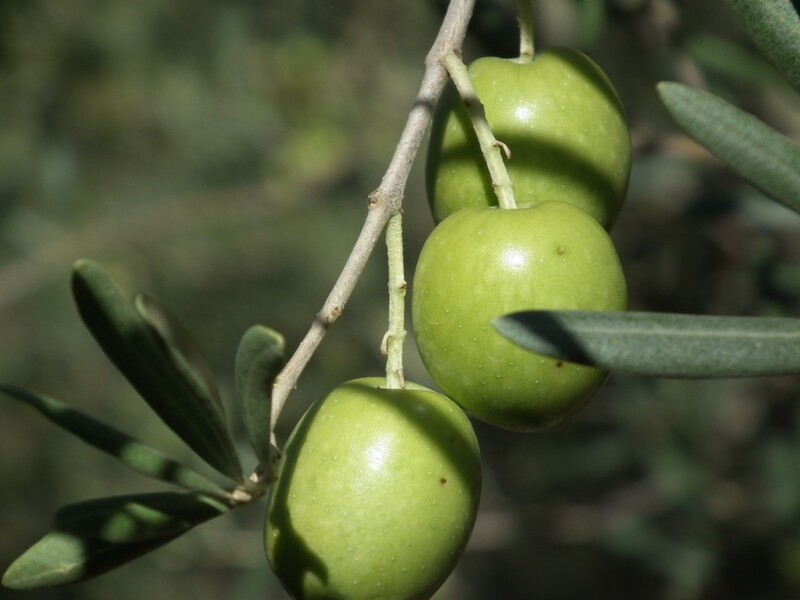 It has been winning international contests for years and a few judges have renamed it as “the most sought-after olive in the world” due to its round flavour and its aroma that wins everyone over. Hints of green tomato and fresh cut grass, after the morning dew, stand out to the nose. According to the season and its origin, the scent of basil and green apple are also evident. Its flavour is harmonius, fresh and clean with bitterness yet balanced by spicyness. Perfect for bruschette, oil dips, legumes and pasta with vegetables. It mingles well with delicate fish dishes, accompanies raw artichokes, sundried tomatoes, garlic, oregano and basil. It is only common in Sicily among the region of the Iblei Mountains and in the areas surrounding the cities of Siracusa, Catania and Ragusa. Its tree is sturdy and rustic, as it adapts to high altitudes up too 800 metres. In order to gain the best quality, TuttoTonda does not irrigate these olive trees.